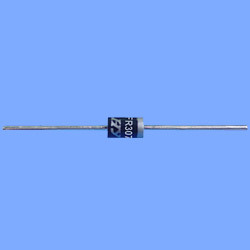 Mainly applied to the electronic power suppliers and adopted for rectification of electronic circuit. Under well quality control system, we assure of the best products quality and short delivery lead time. 1. 50V-1000V; 3.0A. 3.0 ampere-fast recovery / DO-27. 2. We also provide flexible and customer oriented services.